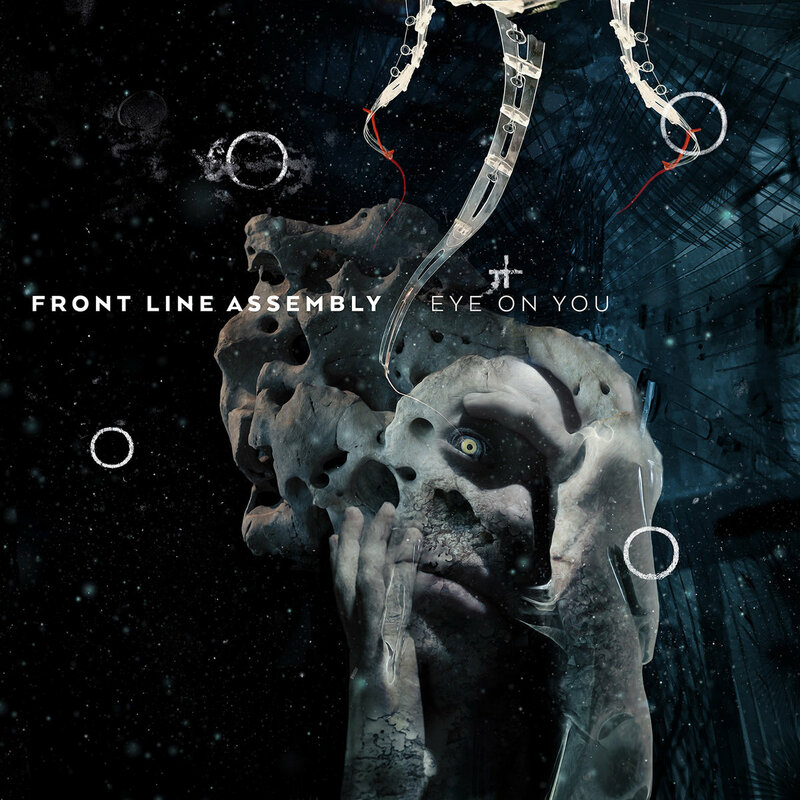 INTRAVENOUS MAGAZINE: Your daily dose of darkness...: Front Line Assembly To Release New Single featuring Robert Görl of D.A.F. Front Line Assembly To Release New Single featuring Robert Görl of D.A.F. 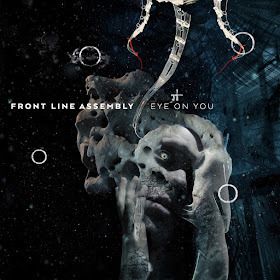 The legendary Front Line Assembly returns with the release of their crushing new single "Eye On You," taken from the forthcoming album "Wake Up The Coma” coming in early 2019. Featuring Robert Görl of the pioneering German band D.A.F. along with smashing remixes from Terence Fixmer and Orphx. This single will be released by Metropolis on November 16th.